Whether you want to add to the aesthetic brilliance of your home or simply want to create an exciting new area to entertain guests outdoor, our home improvement experts are always willing to walk that extra mile to collaborate and find the ideal patio solution for you. A newly constructed patio can ensure you a healthy return-of-investment. 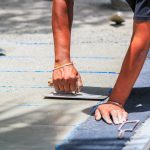 Even the National Association of Realtors agree that a well-constructed patio increases the perceived value of a house – sometimes by as much as 12-15%. Patios do not require any major maintenance. Even an average patio built using sturdy raw materials can up to 25 years or more. Patios are particularly suitable for flat yards and low-grade slopes. A patio in your backyard is perfect for some outdoor grilling! Just throw some burgers on the grill and enjoy some quality time with your loved ones. It is important to note here that’ s usually more expensive to build patios on slopes yards since we need to level the ground first. The great thing about Limitless Paving & Concrete is we work with your creative designs and let you choose from a range of materials and layouts. The degree of maintenance needed relies on the nature of the material used and the size of the patio. Therefore, our experts consider every single aspect from your perspective before recommending the material they think would be the best fit for your property. In terms of expenses, the average patio costs slightly higher than a porch, but less than the average deck. Whatever your needs are – big or small – we have you covered. 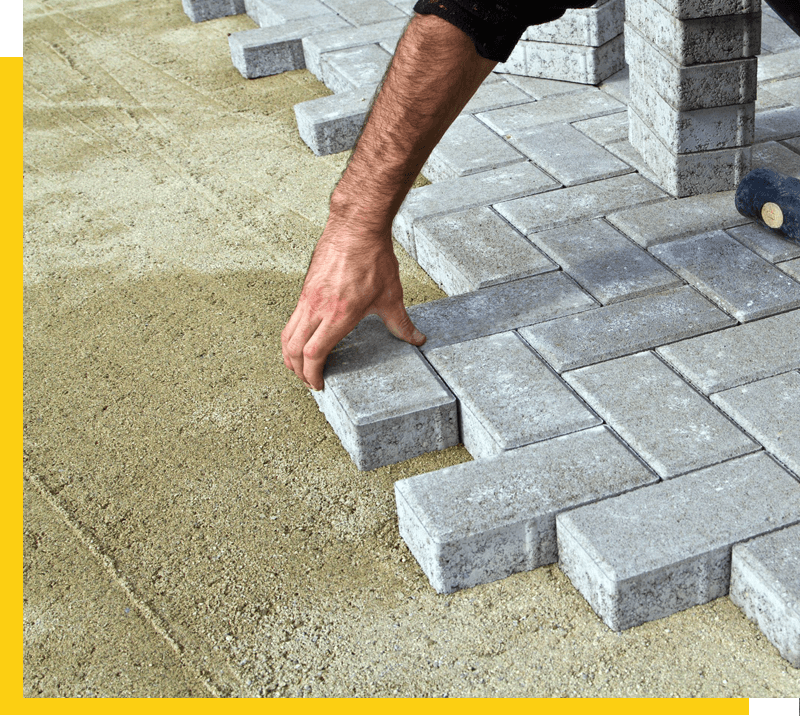 Thanks to our dedication and years of experience, we are regarded as the industry leader in patio construction across all of Maryland. Regardless of what kind of patio you want to build and on what budget, we promise to offer you the best deal you will find anywhere.